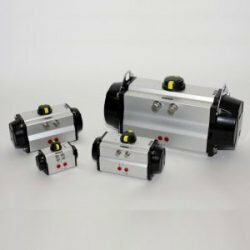 Commercial single discharge unit coolers for general application in small to medium sized cooling, freezing and working rooms. 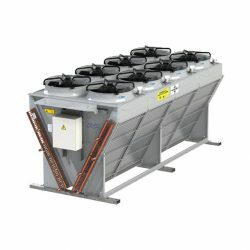 Commercial dual discharge unit coolers for general application in small to medium sized cooling, freezing and working rooms. 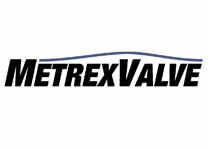 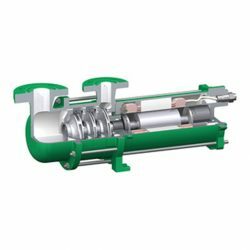 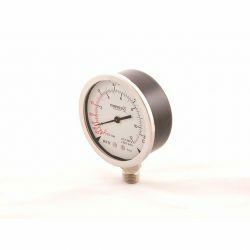 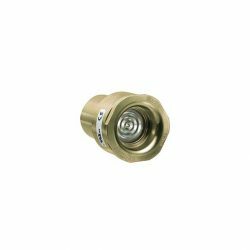 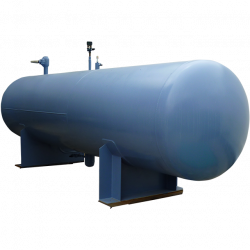 Low velocity and noise level make them especially suitable for refrigerated working and processing rooms. 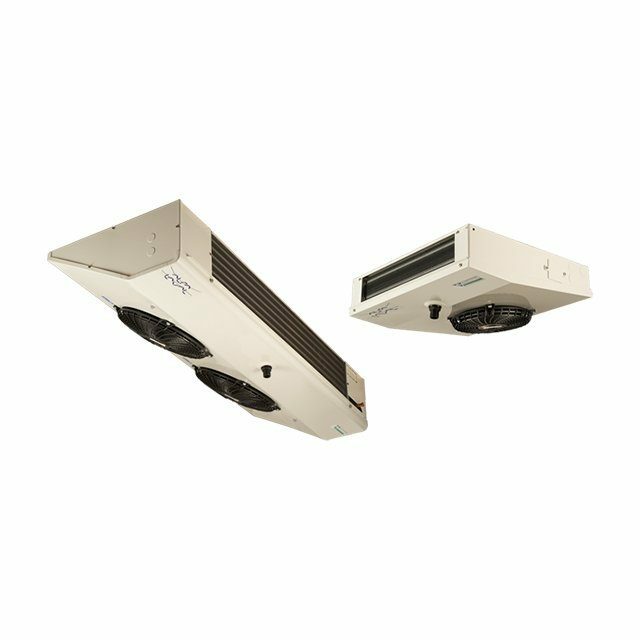 Commercial slim line air coolers for general application in small to medium sized cooling, freezing and working rooms. 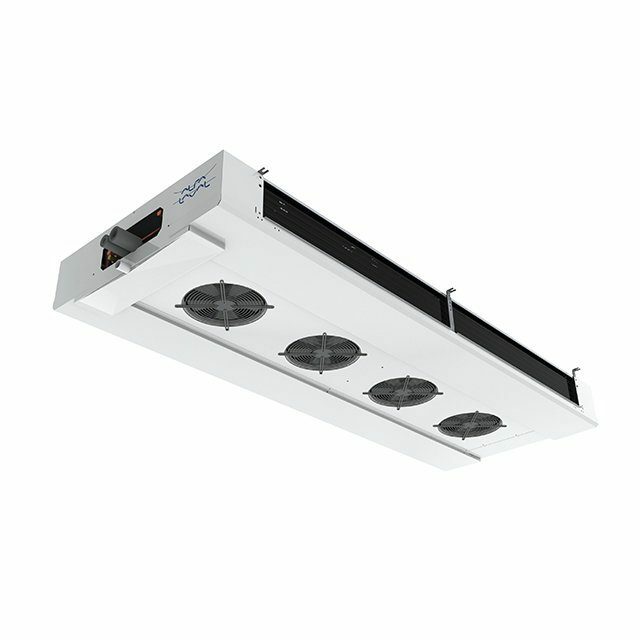 Low silhouette for efficient use of coldroom space. 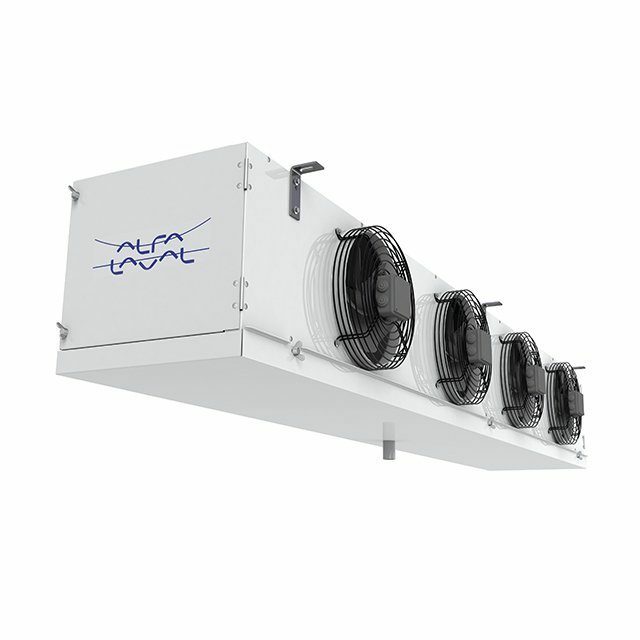 A wide and flexible range of single discharge industrial air coolers for both cooling and freezing applications in medium and large cold rooms. 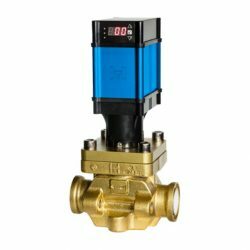 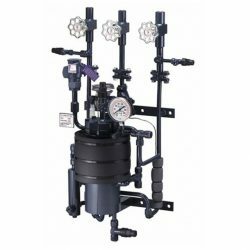 Available with a wide range of configurations and options, allowing selection of the most suitable specification for all industrial applications. 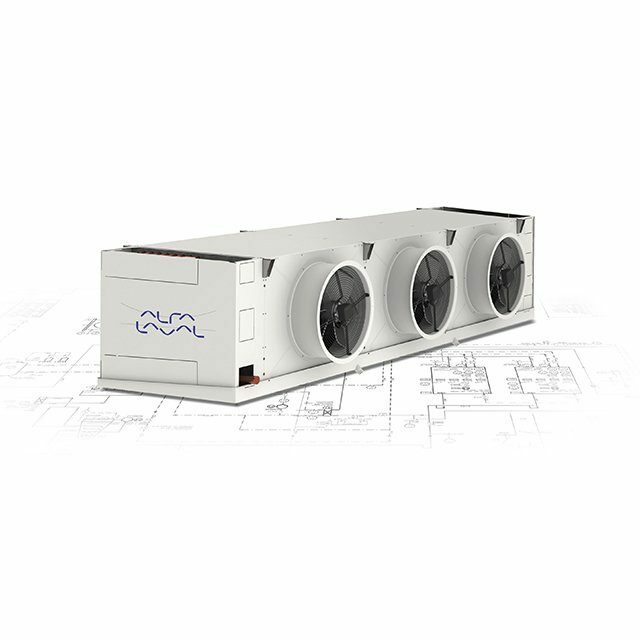 Alfa Laval Arctigo ID is a wide and flexible range of dual discharge industrial air coolers for cooling and freezing applications in medium to large cold rooms. 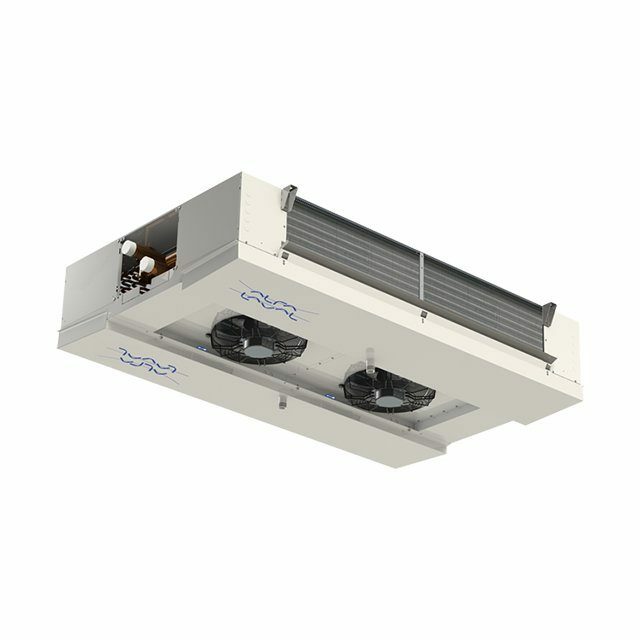 This air cooler line is designed to keep fresh and frozen goods refrigerated from +20 to -40 °C, with either high or low humidity content.